Our Food Safety Awareness course is aimed at anyone who requires induction training before starting to work with food, staff who are low risk food handlers, and those who wish to update their food safety knowledge. 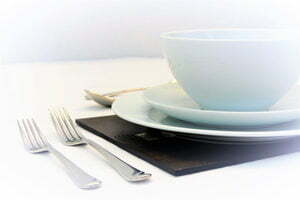 Our Food Safety in Catering course is just one of over 60 courses we offer. Acorn Health & Safety provides training and consultancy in first aid, fire safety, food safety, manual handling, healthcare training and health and safety.